Arlington Youth Football Association is a proud member of The USA Football, Heads up Football Program https://usafootball.com/programs/heads-up-football/ . We put our (your) player’s safety at the top of our priorities always. We strive to improve our safety program each year and believe that parents play a key role in our safety program. 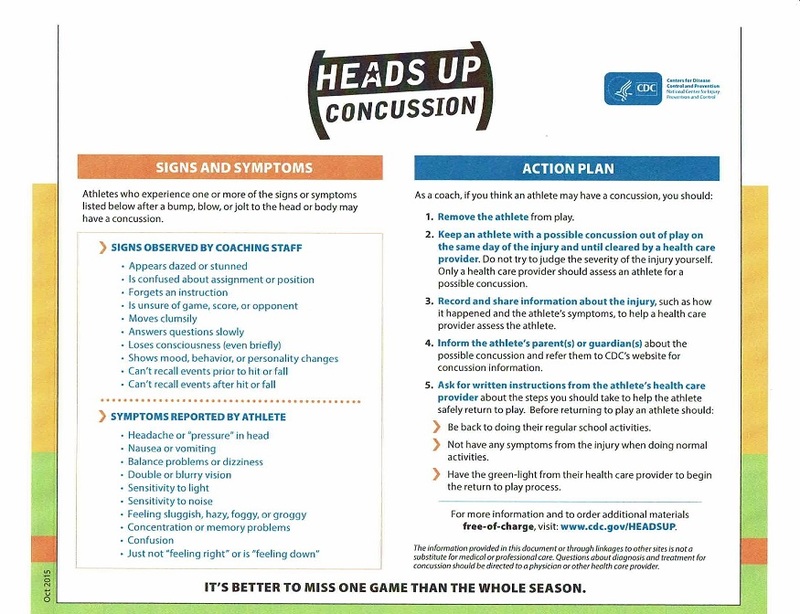 Each year, our coaches receive training and become certified in the Heads-Up Football program. Additionally, our Player Safety Coach attends an annual in person training by a USA Football Master Trainer. The Arlington Youth Football Association Safety Program is more than a concept or a drill. It's more than a technique or process. It's a way of life for players, coaches and parents that hopes to change the culture of football making the game safer for all ages.